I just read an article on the reasons why you should NOT hire a PR firm, but I disagree...somewhat. The Inc.com article, 3 Reasons Not to Hire a Publicist, describes how the author met with two PR firms, one a firm and one a solopreneur. Both wanted high fees or royalties and made few promises. The author advocates a complete DIY approach. However, I have used PR firms in my role as COO or CEO in the past - both actual firms with employees and solopreneurs. Both types performed well. Unlike the author in the article, we did some homework to find the PR firms or took multiple references that we spoke to. It's true. There are many out there who promise little and want high pay. Perhaps these are better suited to work with large corporate firms with larger budgets. In my last role our PR rep did a superb job in issuing press releases, attracting coverage, getting long articles written on our key personnel (including me!) and our company. Our exposure increased signifcantly in six months and had quadrupled by the end of the one year engagement. That monthly retainer was $2,500 and it was well worth it. If you go into anything with the idea that it's not worth your time, you will find exactly that. It's called the self-fulfilling prophecy. Entrepreneurs and business owners must keep an open mind. Also, you cannot possible rapidly grow a business if you think you can do everything better yourself. If you find that you can, it means you do a horrible job of determining exactly what you need and knowing how to quantify it and so you are unable to properly delegate. Sorry, but when something happens over and over, it's not them, it's you! I am a big proponent of alternative sources of financing for small businesses and their owners. Sometimes newbie business startups just cannot access traditional bank financing. Bank financing has the lowest cost of capital for small businesses. This is due to their relatively conservative lending practices. They fund businesses with track records or owners with significant assets who provide strong personal guarantees. Alternative financing can get you started on the road to bank financing and can augment bank loans as you grow. Alternative financing includes factoring, accounts receivable financing and asset based lending. You could also confer with one or more of the number of commercial loan brokers that have sprung up everywhere purporting to cater to helping small businesses. 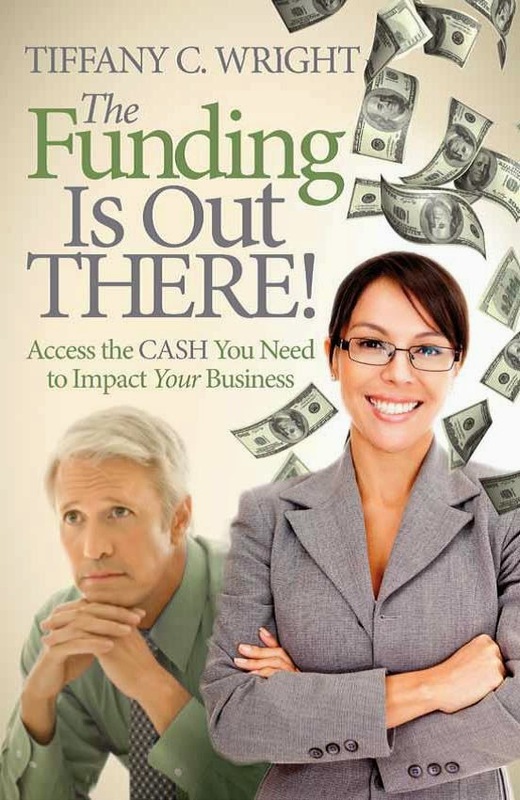 I've written a number of articles on the subject (see my blog, Cash for Impact) and a book (Solving the Capital Equation: Financing Solutions for Small Businesses) and an ebook (Help! I Need Money for My Business Now!). Can you tell I'm passionate about the subject?